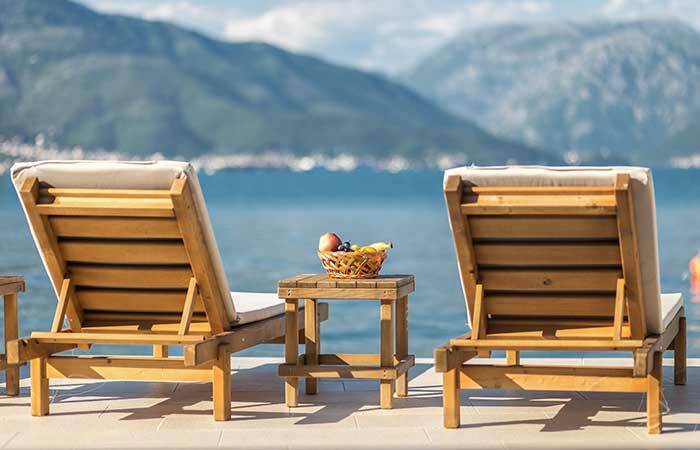 Adriatic Concierge is a travel agency and concierge service which operates in the wider Adriatic region, including Croatia, Montenegro, Slovenia and Bosnia & Herzegovina. 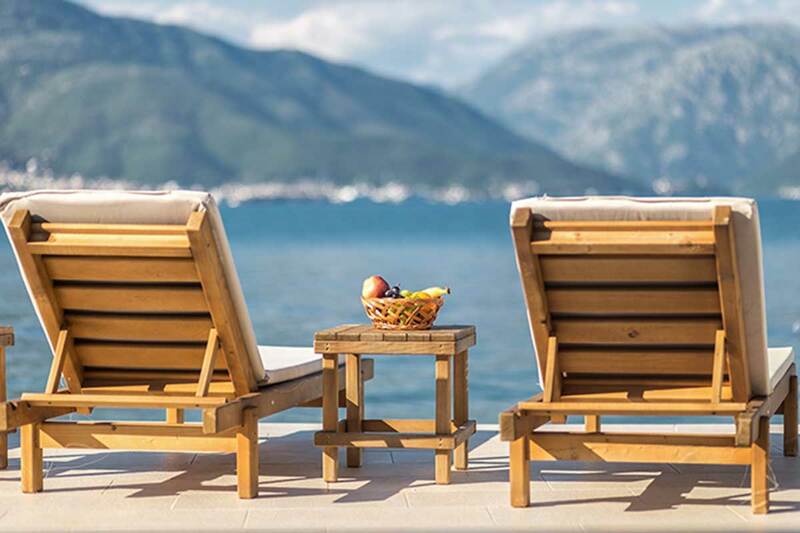 Following more than a decade of dedicated hospitality work, Unique Adriatic Villas is our way of responding to the growing demand for private villas in the Adriatic region whilst ensuring that guests get to enjoy both the property and the region at their finest. 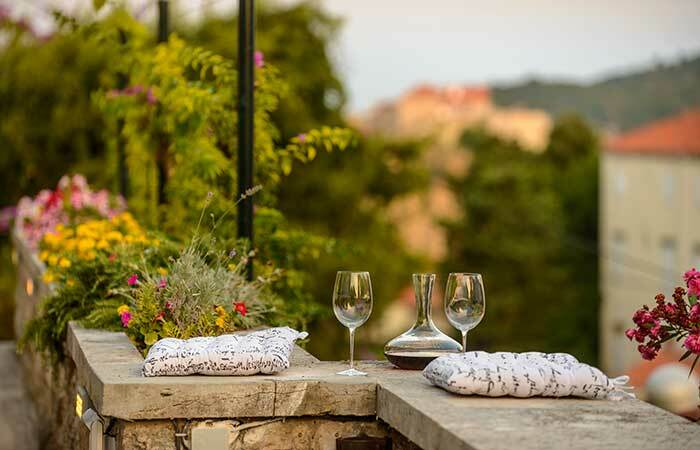 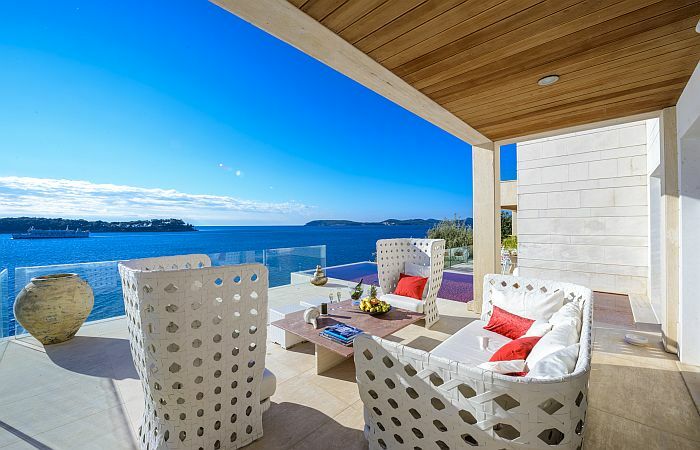 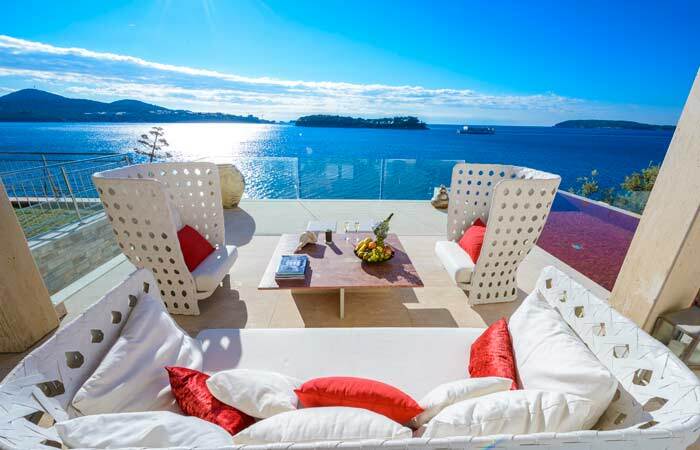 Specializing in complete management of private luxurious villas in Croatia and Montenegro, our services include anything from full property management, central sales and booking to taking care of guests during their stay. Our collaboration can take on different modes, and all we require on your side is an equal dedication to the highest standards of guest experience. 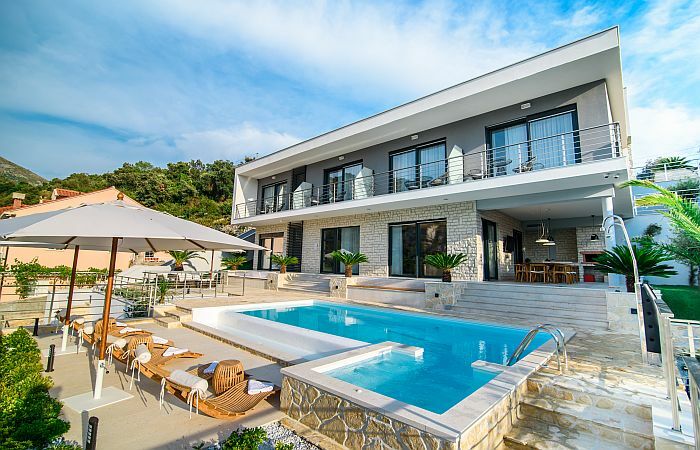 key holding, regular property inspections, coordination of all external service providers to ensure your villa is kept in the best possible condition, with gardens landscaped and equipment maintained to operative standard. 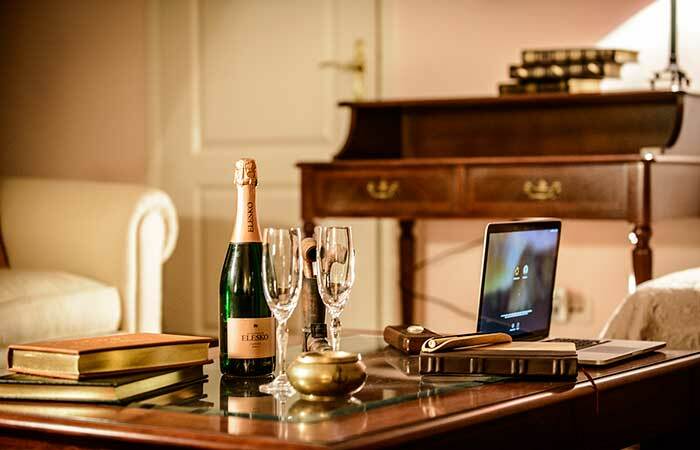 taking care of guests staying at your villa throughout their holiday, from the moment they show interest to the moment they depart villa.